CHICAGO —Dr. Barbara Tillett, recently retired chief of the Policy and Standards Division of the Library of Congress, is awarded the 2013 Ross Atkinson Lifetime Achievement Award given by The Association of Library Collections and Technical Services (ALCTS). The ALCTS' Ross Atkinson Lifetime Achievement Award honors the memory of Ross Atkinson, a distinguished library leader, author and scholar whose extraordinary service to ALCTS and the library community-at-large serves as a model for those in the field. The award, sponsored by EBSCO, will be presented to Dr. Tillett at the ALCTS Awards Ceremony, June 30, during the 2013 American Library Association Annual Conference in Chicago. Barbara Tillett has a long and distinguished record of service to ALCTS and to other professional organizations. In addition to being elected to the Board of Directors in 1994, she chaired the Cataloging and Classification Section (CCS) and helped to found the popular Interest Group on Authority Control in the Online Environment, a joint venture of RTSD (the predecessor of ALCTS) and LITA, the Library Information Technology Association. Tillett has had a long and eminent history in catalog rule revision, including serving as the LC representative to the Committee on Cataloging: Description and Access beginning in 1994. She has had broad and memorable service to other library groups, most notably the International Federation of Library Associations and Institutions, where she devoted particular attention to the problems of names, authority control and bibliographic standards. Through more than 40 years of writing, editing and presenting, Tillett has had a profound impact on the intellectual development of the profession and its tools. 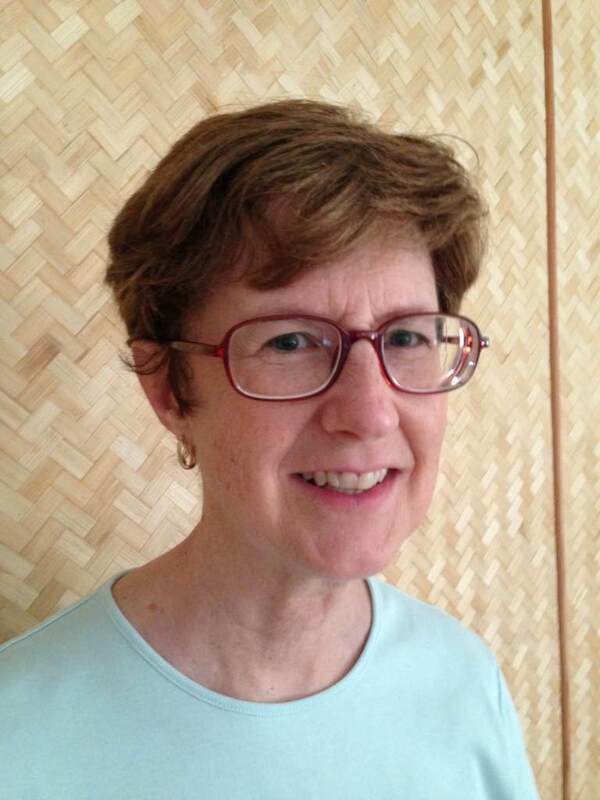 Her name is instantly recognized among catalogers and technical services librarians as a leading authority on problems of controlling names in catalogs. She has been intimately involved in the development of AACR and has been instrumental in developing the conceptual model for FRBR, or Functional Requirements for Bibliographic Records, which is one of the building blocks upon which RDA (Resource Description and Access) is built. She is a frequent contributor to such prestigious journals as Library Resources & Technical Services, Information Technology and Libraries, Cataloging & Classification Quarterly (CCQ) and International Cataloguing and Bibliographic Control. In both 2005 and 2007, she was awarded the best paper of the year by CCQ. Her formidable work is to be found in numerous contributions to monographs and conference proceedings, often complemented by freely available presentations on the web. She has devoted a lifetime to addressing and advocating for the issues that ensure catalogs are of continuing relevance to library users. In addition to receiving the coveted Margaret Mann Citation presented by the Cataloging and Metadata Management Section (CaMMS) of ALCTS in 2004, Tillett has been recognized numerous times by the Library of Congress and the federal government for her significant contributions to the profession, including the Arthur S. Fleming Award and a Special Achievement Award from LC in 2007.